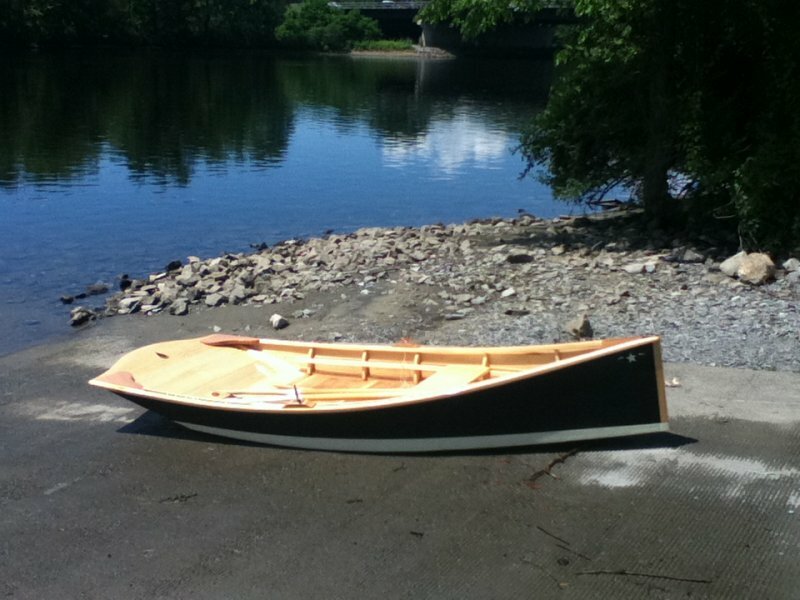 Jeff Rollins of J. M. Rollins Rowboats in Hudson Falls, NY recently designed and built this Lazy Sunday Rower, 10′4″ long and 4′ wide. 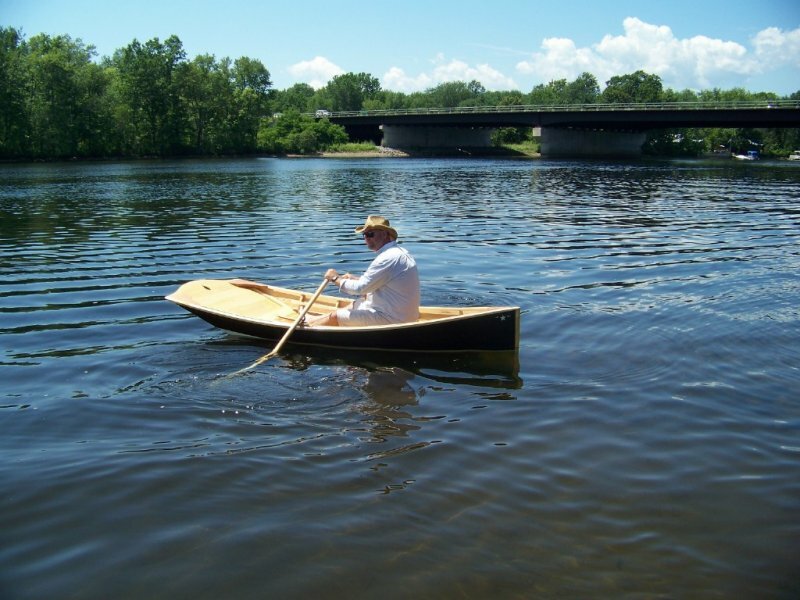 He created her to “capture the elegant and graceful lines of the cutters of the late 1700s, that incorporate a plumb stem and raked transom.” Jeff used traditional construction with cedar planking on oak frames all fastened with stainless steel. 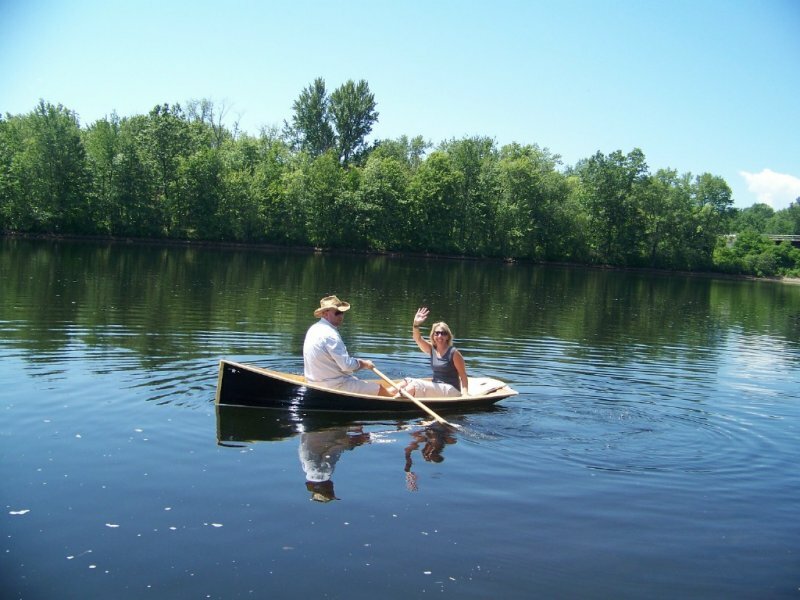 He offers three others designs in addition to this one. 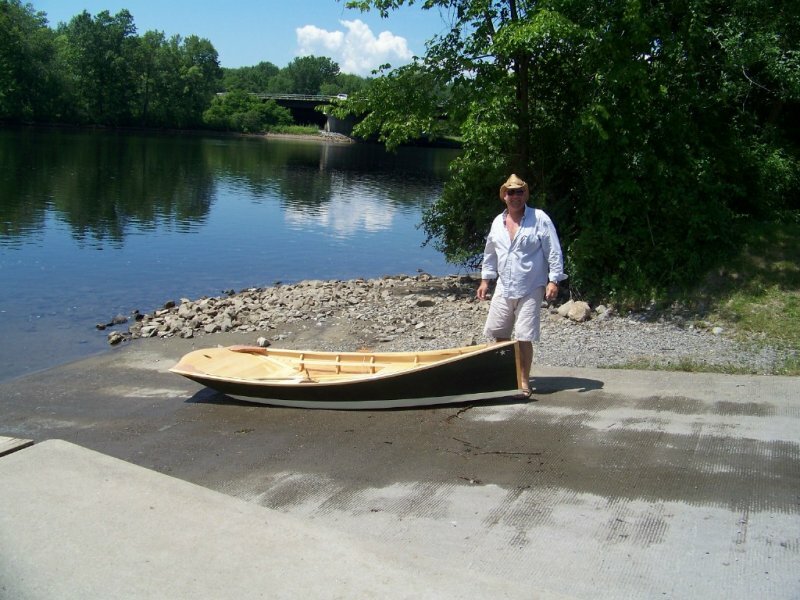 Contact Jeff at jmrollinsrowboats@gmail.com, or he says you can check out his Facebook page: J.M. 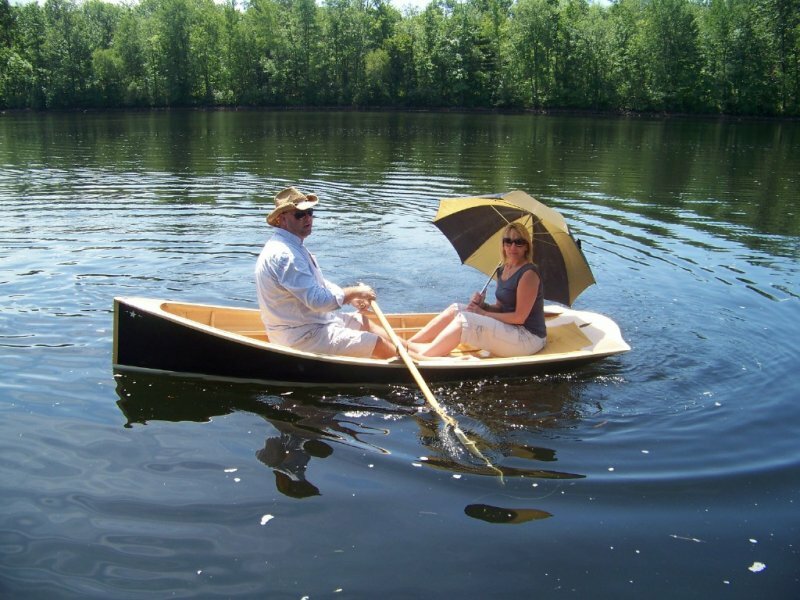 Rollins Rowboats.